“We must make it possible to design the Europe that we want”, said PM Giuseppe Conte. The European Union’s Dublin Regulation should be surpassed because there is no doubt that it is inadequate for the management of migratory flows. So said Italy’s Prime Minister Giuseppe Conte on June 27. Conte was addressing Italy’s Lower House ahead of this week’s European Council summit in Brussels on June 28-29. The embattled Dublin Regulation states the country where an asylum seeker first arrives in the EU must handle the relative asylum request. As a frontier country, Italy (as is the case with Greece) receive the biggest number of asylum seekers. Conte will raise this issue in Brussels. 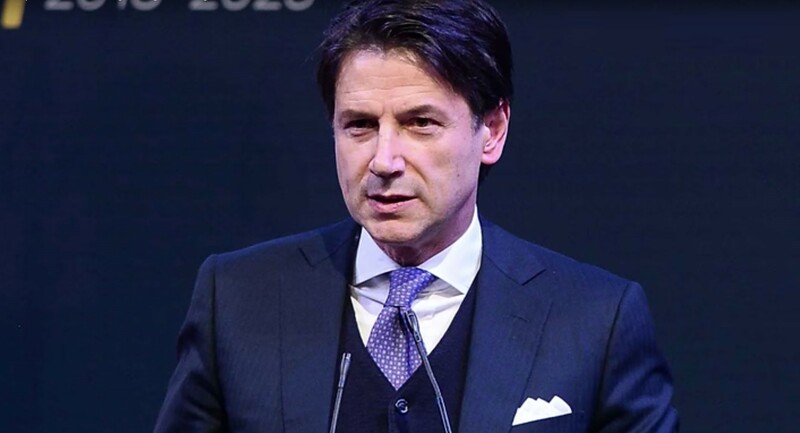 According to the Italian news agency ANSA, Italy is seeking to make this week’s European Council a turning point for the bloc. The Lower House on June 27 approved a resolution presented by the ruling majority, the League and the 5-Star Movement (M5S), on Conte’s report to parliament ahead of this week’s European summit. The resolution, which was approved with 320 votes in favour, 119 against and 126 abstentions, called for the government to pursue a strategy seeking to introduce migrant-reception centres in the countries of origin and transit, among other things.